Lengkuas Island, a small island located in the east of the island of belitung. 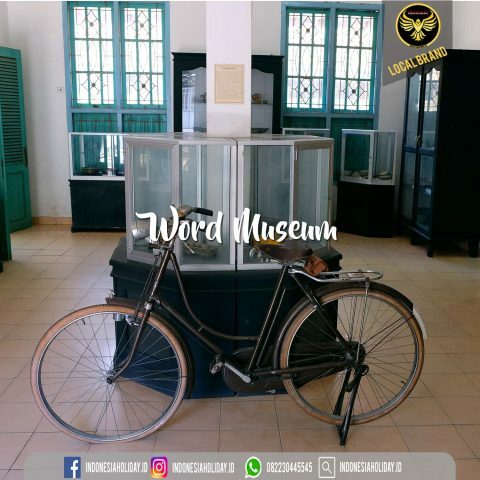 A small island that since the colonial era is well known and has an important role in the history of independence of the Indonesian nation. 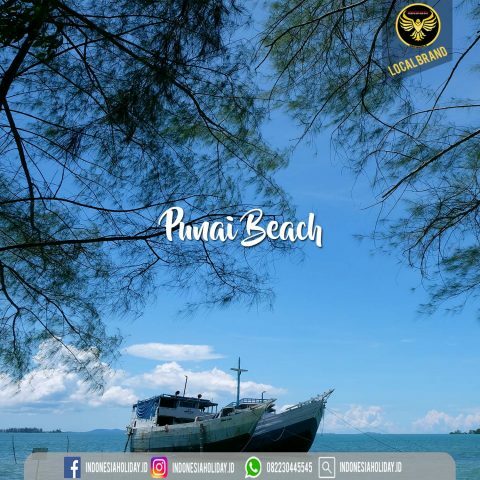 This galangal island does have extraordinary beauty, white sand with clear blue water makes us able to enjoy the beach base on the island of galangal. Collection of giant granite boulders located on the beach this galangal also exploits beach exotism in the island of galangal. From behind a collection of coconut trees galangal island, A lighthouse peningglana colonists with a height of 50 -60 with gallant as if through the sky over the island of galangal. If visitors are interested to climb this lighthouse must prepare extra energy, because this lighthouse has 18 floors that must be passed by the tourists who want to enjoy the beauty of the island of galangal from the top of the lighthouse. The island that has a lighthouse and also a beautiful natural panorama is worth a visit while on vacation. There are already many tourists both domestic and foreign tourists who vacation there. This island can also become a tourist icon of Bangka Belitung is quite popular. 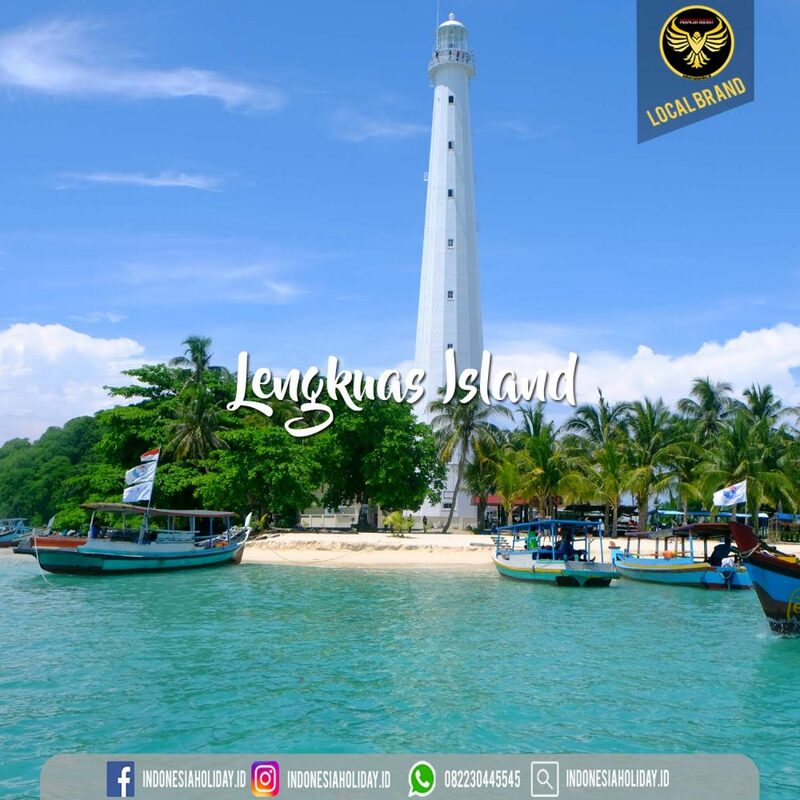 Lengkuas island is indeed has an extraordinary beauty, white sand with clear blue water makes you able to enjoy the beach base on Lengkuas Island. The route to the island of Galangal is also included rather difficult and complicated. To reach Lengkuas island can go through several paths if from belitung district. the first route is from the village of Tanjung Kelayang. 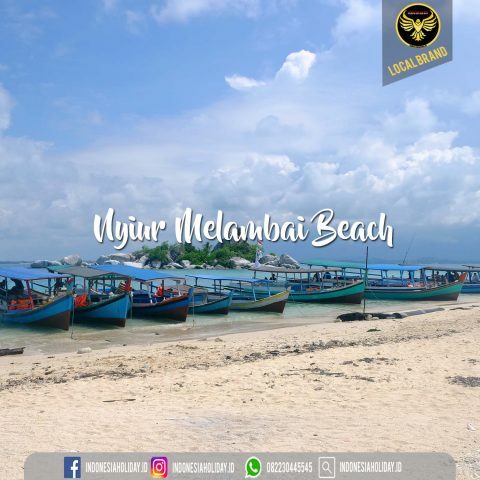 If you start the journey from the village of Tanjung Kelayang then you can explore some islands that have beautiful beach scenery of the island of Pasir, Pig island, bird island, then new to the island of Lengkuas island. Namunjika your trip at the start of Tanjung Binga, then tourists can enjoy two islands of Litung island and Semaju island, after passing through the 2 islands just until the island galang.  My name is Aly and I would like to know if you would have any interest to have your website here at indonesiaholiday.id promoted as a resource on our blog alychidesign.com ?